High school students in North Korea are increasingly smoking crystal methamphetamine and youth addiction is becoming a serious social issue, local sources report. “Drug use has become so serious that February’s all-member meeting for South Pyongan’s ‘Kimilsungist-Kimjongilist Youth League adopted the drug issue as their meeting agenda,” she added. A source in North Pyongan Province told Daily NK that his local youth league is calling for strong measures to eradicate drug use and cracking down on them, but the number of drug users is increasing. “Drug use is so widespread across North Korean society that it has become quite ordinary to use the phrase, ‘Please take a hit,'” he said. According to a compilation of news reports from internal sources, a significant number of violent crimes have been fueled by drug use including murder and arson, while family breakdowns are also on the rise. 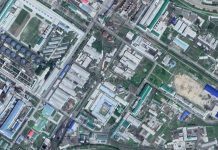 Although the North Korean authorities are threatening to crack down on the manufacturing and transportation of illicit drugs, in a lot of cases, those crackdowns have been in name only due to close relationships between security officials and drug manufacturers. Despite North Korean Leader Kim Jong Un ordering strict punishment for those involved in illicit drugs in November last year, proper measures are not being taken due to the pervasive levels of corruption in the country. It is also predicted that the drug problem will continue to worsen as private enterprises that can no longer earn money due to the trade embargo turn to manufacturing and distributing illicit drugs. 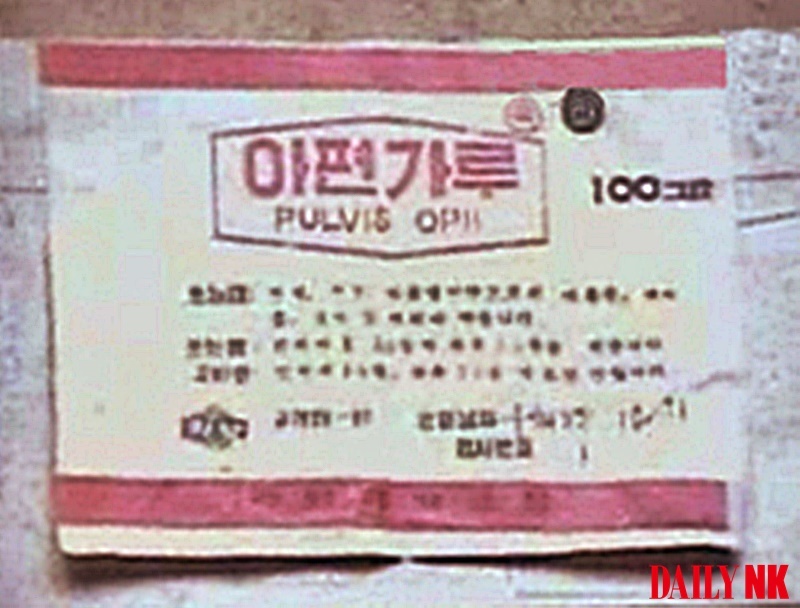 In parallel, the use of illicit drugs is spreading among North Korean residents not just due to the government’s acquiescence or corruption, but also because the country’s medical system cannot provide sufficient standards of basic healthcare. 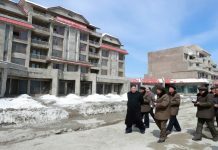 The collapse of North Korea’s medical system has forced residents to turn to unlicensed private clinics and those who cannot afford to pay for medication and medical expenses either have to give up on treatment altogether or rely on illicit drugs to relieve pain. Many North Koreans believe that ice referred to as bingdu in North Korea) is indeed a cure-all medication and use it as a replacement for proper medicines and painkillers. 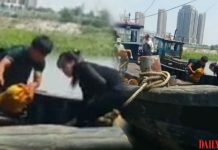 The Korea Institute for National Unification’s “White Paper on Human Rights in North Korea 2018” notes that “due to ill-informed health information, it appears that the residents are using illicit drugs such as bingdu as medical treatment.” The paper expresses concerns about the wider ramifications of such practices.